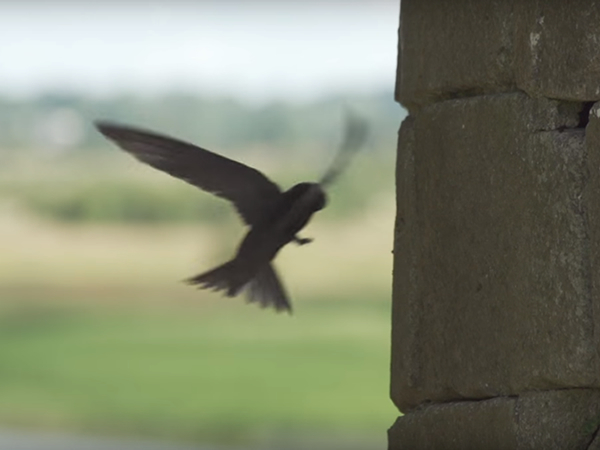 BirdWatch Ireland are working with Offaly County Council heritage office to record the location of swifts in Offaly. They will be arriving back from Africa any day now. 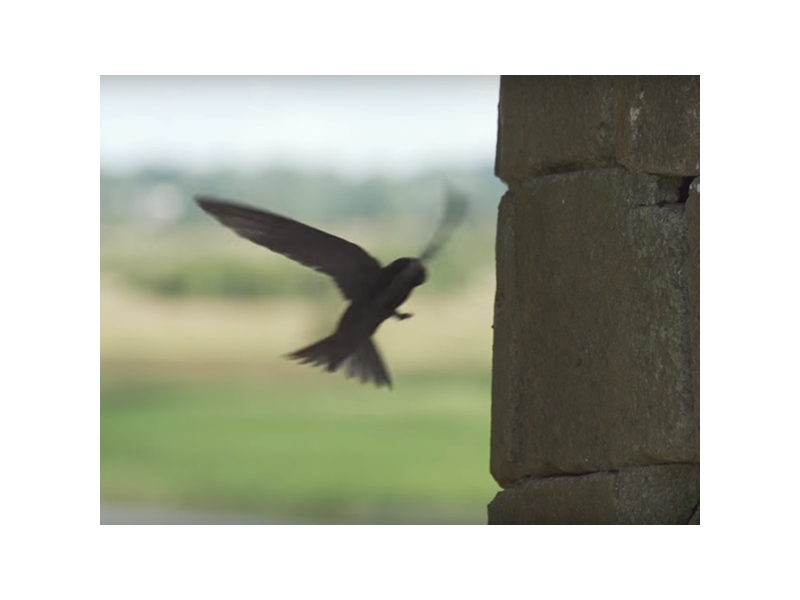 BirdWatch Ireland staff together with local volunteers will be visiting your area between late May and mid-July to look for Swift colonies.